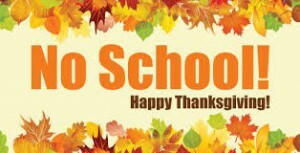 Camas Schools will be closed November 21-23. 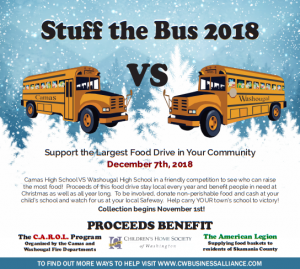 Stuff the Bus-Accepting Donations thru Dec 7! 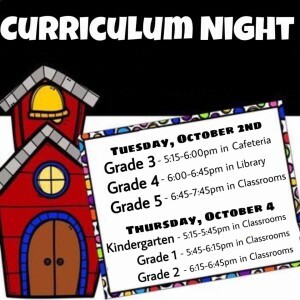 Curriculum Nights…rescheduled. Thank you for your patience. 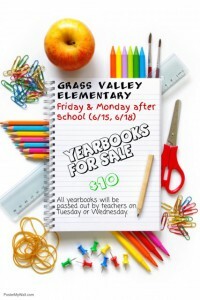 Yearbooks are COMING!! Order Now for delivery 6/19 or 6/20! 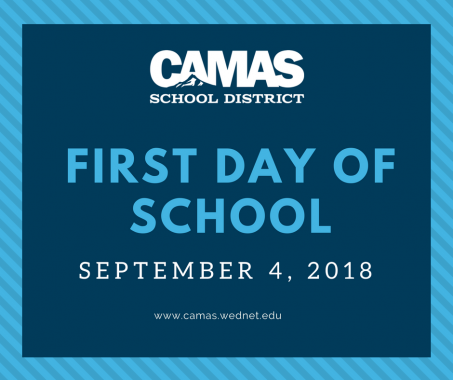 Meghan is a Teacher on Special Assignment for the Camas School District, with a focus on educational technology. Join us and contribute to an open discussion regarding online health. 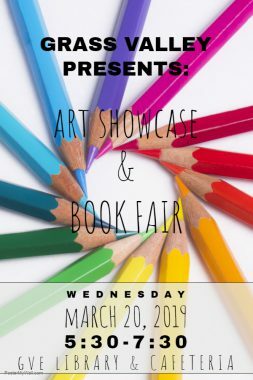 Topics will range from screen time, social (or anti-social ) media, gaming, digital literacy and citizenship, resources and partnerships. 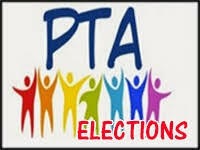 PTA Election & Business: Budget vote and officer election. Per GVE PTA Bylaws, the 2018-19 budget must be voted on by PTA Membership. We will also be voting on a new Treasurer. 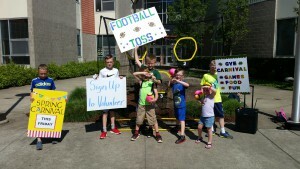 PTA Openings for 2018-19:Spirit Wear, Fun Run, Art Showcase Chair, Art Discovery Co-Chair, Spring Auction Chair, Dine Around and many various committee members needed throughout the year!! 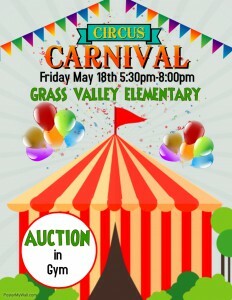 Attention Volunteers-Our Carnival Needs YOU! !